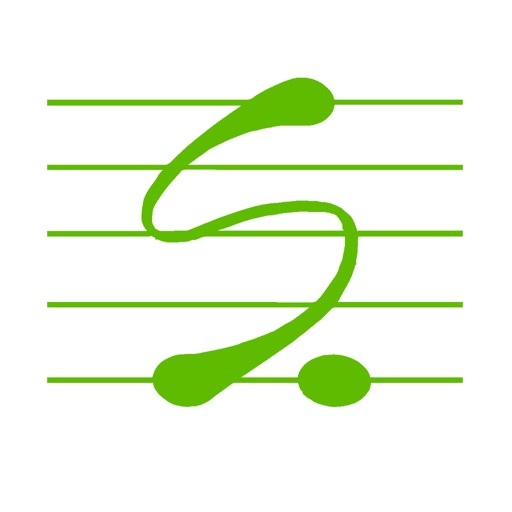 Score Creator is a musical composition application that is specially designed for mobile platform. It's a simple but powerful music creation tool that caters your need of writing music on the go. 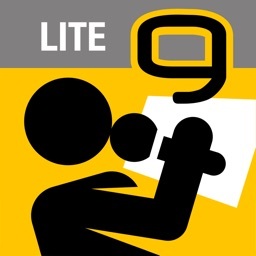 *** The app's user experience is completely optimized to make composing music on mobile devices easier and faster than ever. No more "tapping and zooming" the screen just to add a music note or a chord symbol. No more "dragging and dropping" from the palette just to add a sharp/flat sign. All you need to do to write a song is just tapping the keyboards (notes and chords) that are literally designed like a text keyboard. 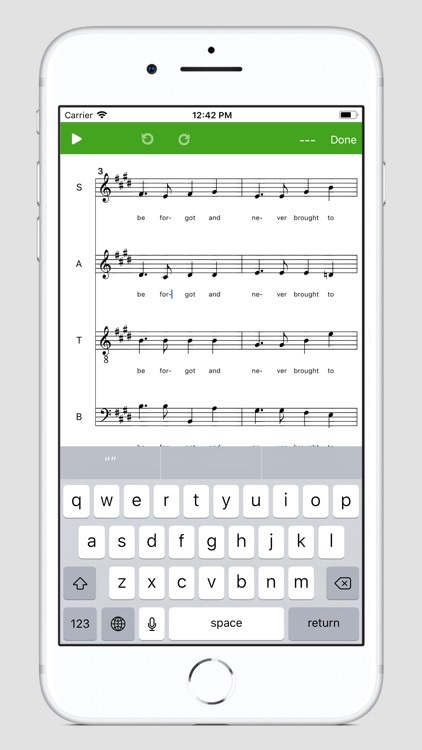 COMPOSING MUSIC IS NOW AS SIMPLE AS TEXTING TO YOUR FRIENDS! 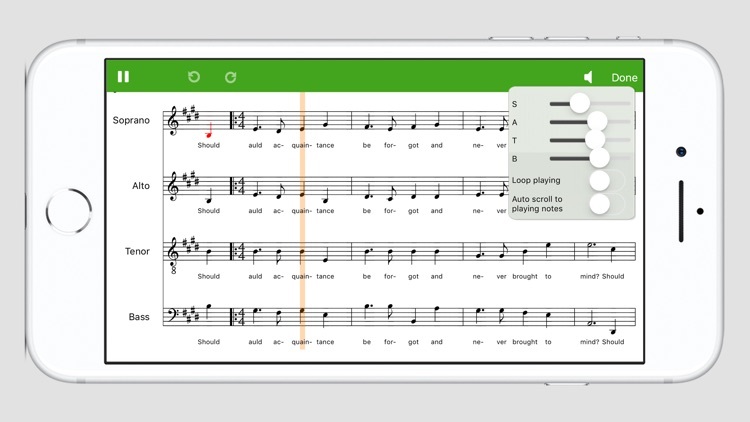 *** Apart from being a songwriting app for songwriter, Score Creator also functions as a music teaching and learning assistant tool for music teachers and students. 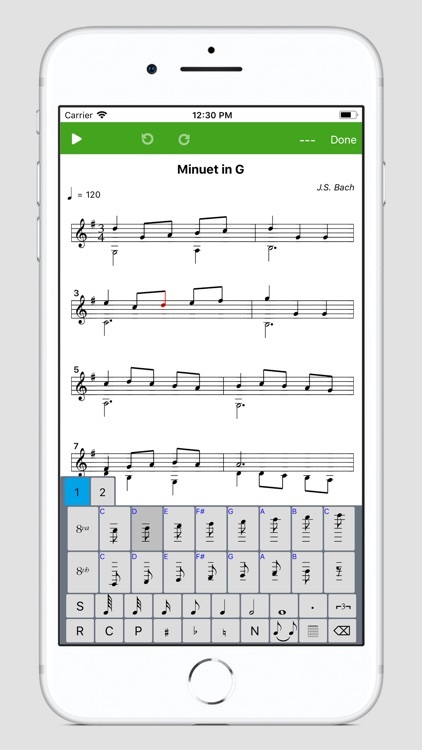 Teachers can teach students how to read musical notation by directly input music notes into the app and play back the song. 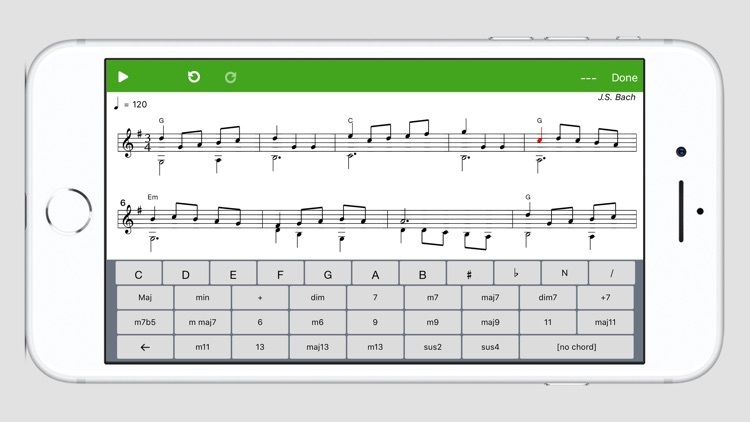 On the other hand, music learners/players can practice by themselves by notating their favorite songs into the app and play along with their own music instruments. *** The app is a perfect music maker tool for writing different types of sheet music, including lead sheet, solo instruments, SATB choir, sheet for brass & woodwind bands, ... A handy music writer for many purposes. - Import songs from MIDI files. - Change clef, time/key signature and tempo in the middle of a song. - Export songs to MIDI or MusicXML files so that they can be opened on other apps such as Finale, Encore, MuseScore, Sibelius, ... 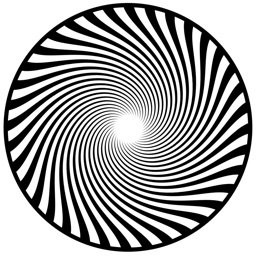 The files can be copied to your computer or sent via email. 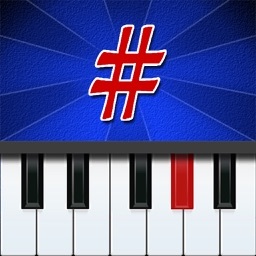 - Send exported MIDI files to other apps. - Import MIDI files from other apps. 1. Lifetime full version: you pay only once and you can access the full version of the app forever without having to purchase it again. Payment will be charged to your iTunes Account at confirmation of purchase. - Account will be charged for renewal within 24-hours prior to the end of the current period. The cost of the renewal is $2.99.